Over fifteen years of book publicity success stories! KBC Media is one of the most experienced and established publicity agencies promoting books. Our skilled team has publicized and promoted hundreds of books in numerous genre's from celebrity, political, non-fiction, health, self-help, news, fiction and biographies. We also represent self-published first time authors. we have guided our authors to the "Best Seller" lists. KBC Media is the agency many literary agents call when their clients get a publishing deal. Our team strategizes with authors to develop a campaign that promotes their books to broadcast, print, online and radio. We arrange signings, appearances and book events. Our authors have held signings in not only traditional bookstores, but airports, train stations, beauty salons, restaurants and spas. Wherever your audience is, we will get you seen! The KBC team knows how to garner top book publicity and how to secure media coverage that will brand you as the author and expert. We diligently combine mainstream media with digital and social media platforms. We provide the best maximum coverage with the end goal being a best-seller. KBC has also worked with top publishers and their in-house P.R. teams for maximum results. The Today Show, Good Morning America, Fox and Friends, The View, Entertainment Tonight, Dr. Phil, Oprah, Bloomberg, CNN, MSNBC, CNBC, CSpan Book TV, national talk shows, regional news and talk, national print, online and radio tours. Every book is unique and each campaign will demand a different strategy customized exclusively for you. The KBC Team will carefully craft your book's P.R. campaign to meet all your goals and maximize book sales. We treat every author as if they are our only book client. Since we are not just a "book publicity agency," we keep doors open in many media outlets and can often work the author and their book into an interview they might have not reached with another agency. Through years of high profile book campaigns, we know what the media is seeking from a book and author to secure top interviews. 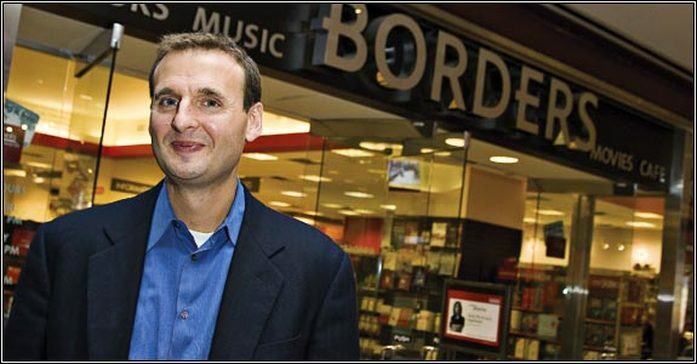 Phil Rosenthal, author of NY Times Bestseller "You're Lucky, You're Funny: How Life Becomes a Sitcom"
Have a book idea and want to secure a book deal? KBC Media has guided many clients from "idea" to a book publishing deal. Our writers who have ghost written or co-written best-selling books often reach the NY Times list. Our team can assist with the book proposal writing process as well as submission to top literary agents. Contact us and we can discuss your book and develop a strategy that suits your goals and budget! Ambassador Andrew Young with co-author Kabir Sehgal and President Bill Clinton at the Paley Center in NYC for "Walk in My Shoes" book launch.